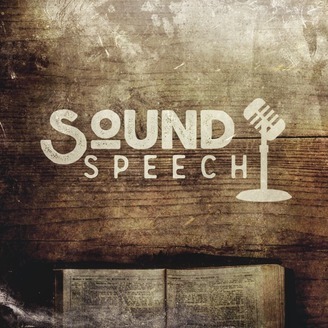 Sound Speech is a podcast that addresses Christian living, apologetics and all things theological. Martin Luther and the Gospel he preached. 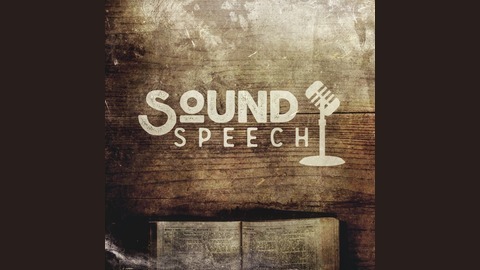 A brief sermon on the man and his message. Pt.2: Former Jehovah's Witness talks about the Watch Tower Bible and Tract Society. Pt.1: Former Jehovah's Witness talks about the Watch Tower Bible and Tract Society. Pt. 2: Ten reasons why Matthew Vines "Gay Christianity" is wrong.